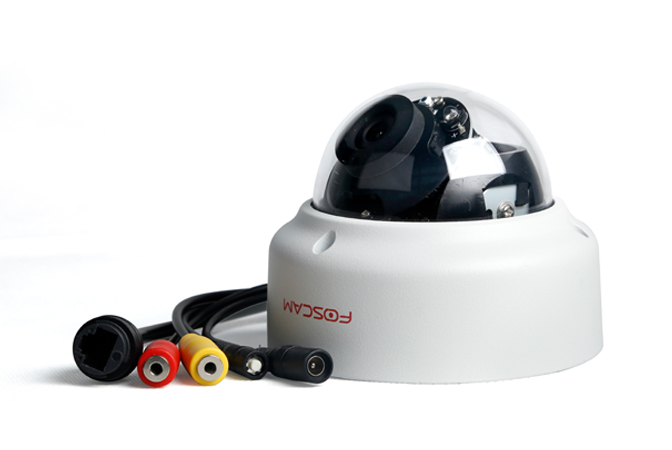 Tips: SD card and PoE NVR belong to self-prepared items. 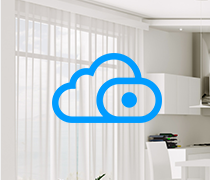 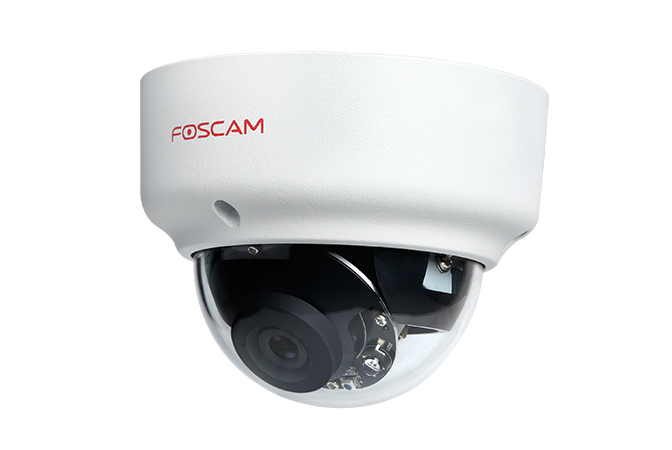 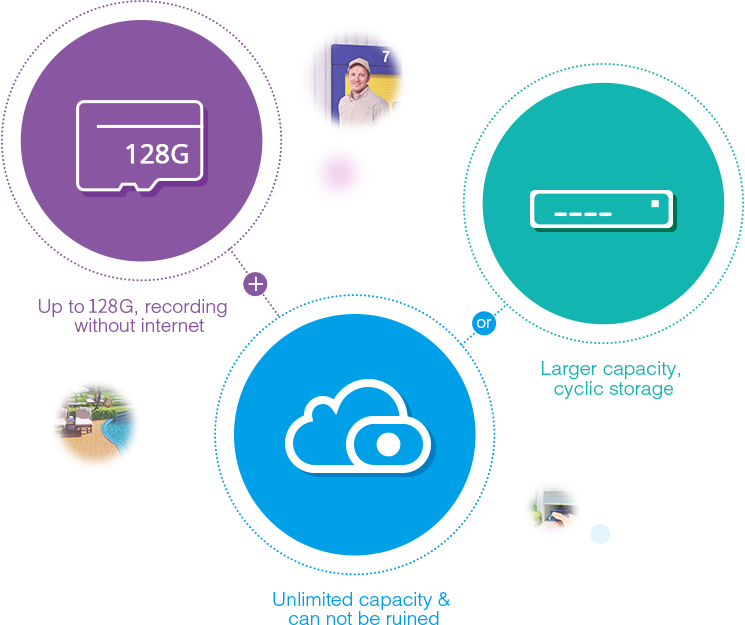 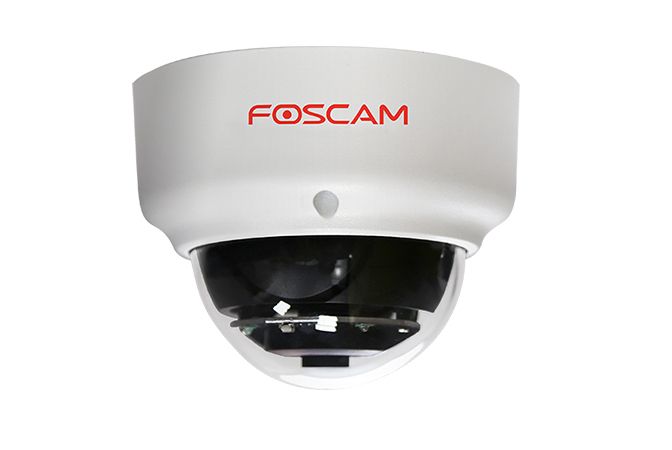 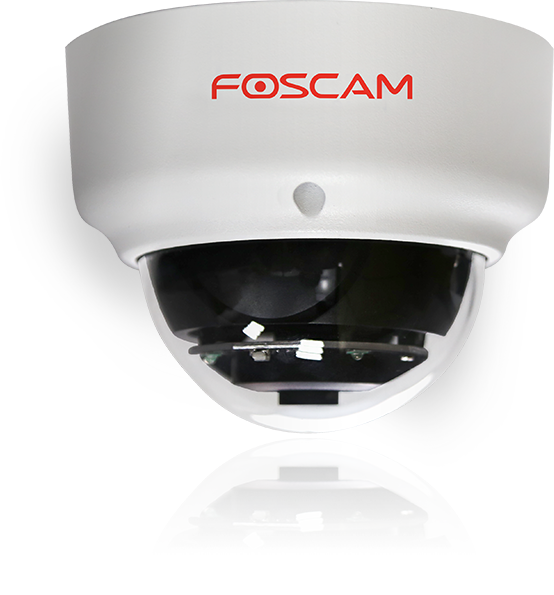 Or you can subscribe Foscam Cloud Service at additional cost. 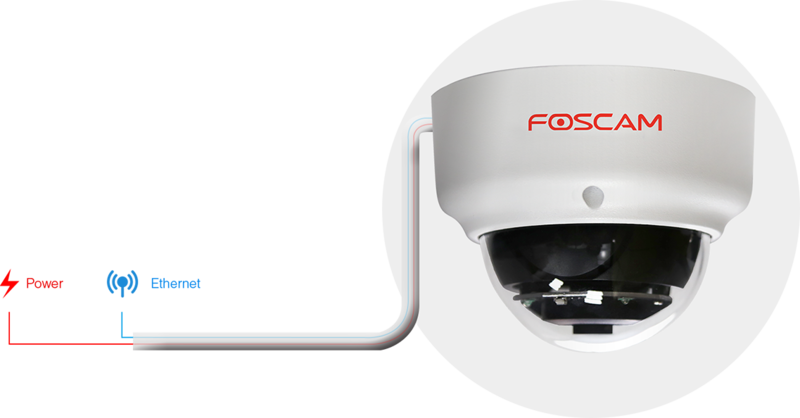 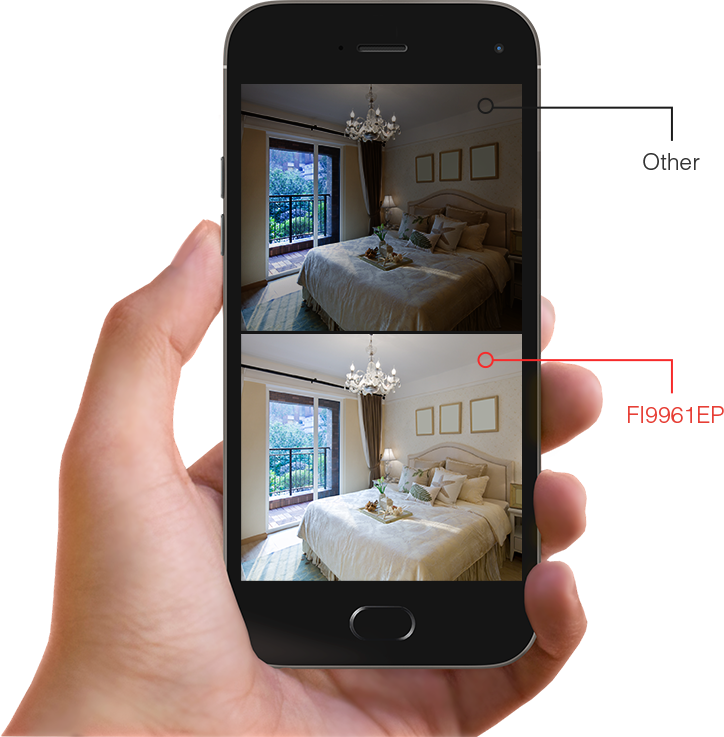 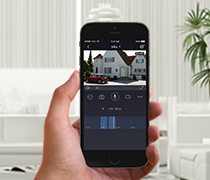 Tips: As a PoE camera, FI9961EP must work in alliance with PoE NVR or PoE switch to be powered by Ethernet cable. 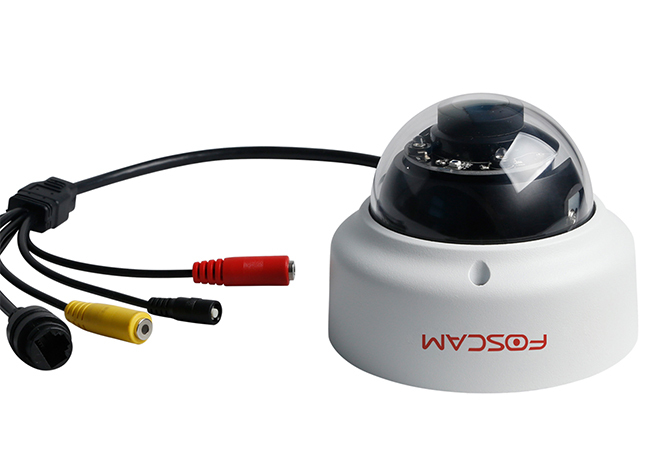 Or else the camera still need be powered by power cord.